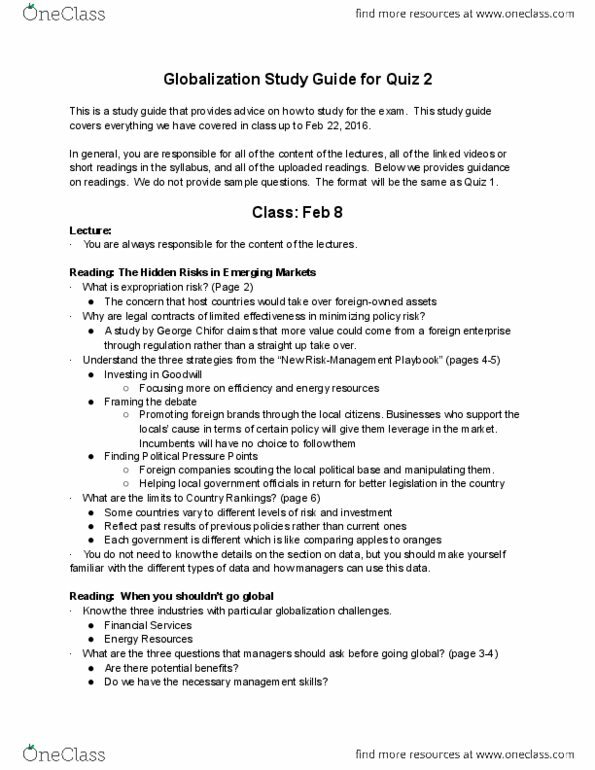 This is a study guide that provides advice on how to study for the exam. 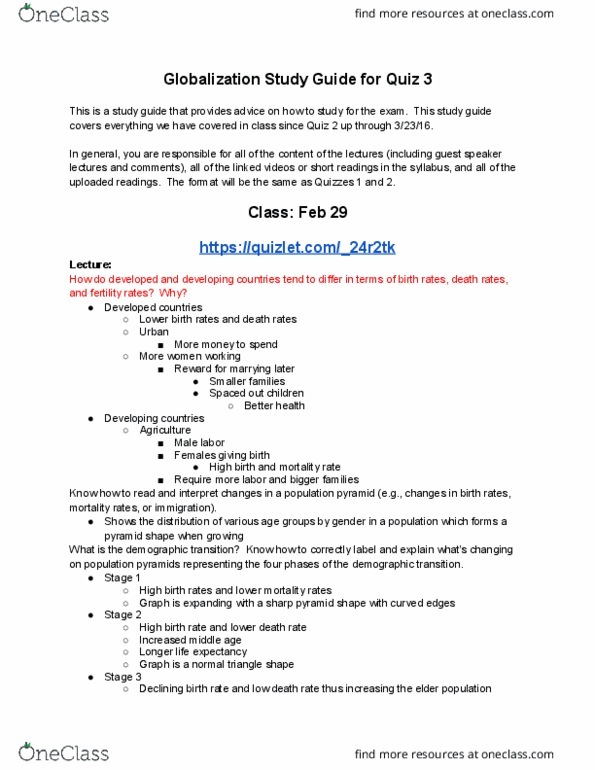 This study guide covers everything we have covered in class up to feb 1, 2016. 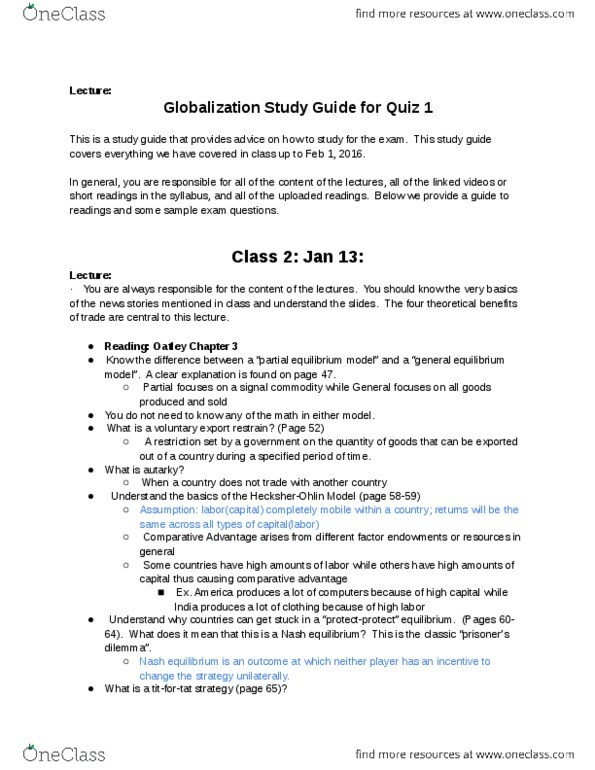 We are currently building a library of Study Guides for courses at George Washington University. Request and we’ll let you know once it’s available.